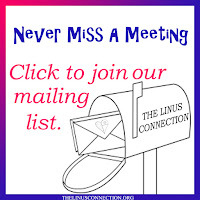 The Linus Connection is a small non-profit organiztion. 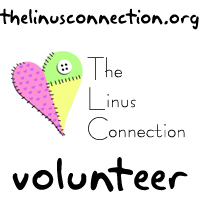 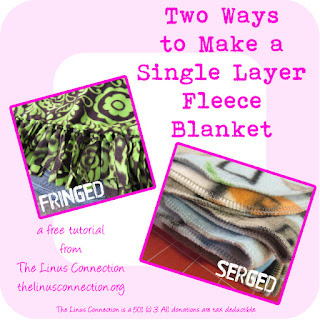 Most of the supplies used to make Linus blankets for Central Texas children are purchased with donated funds. 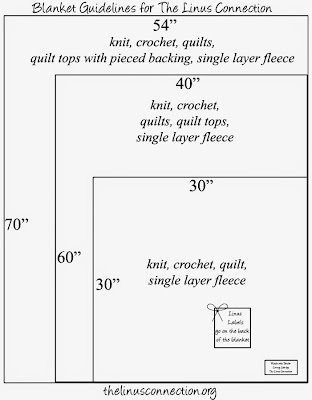 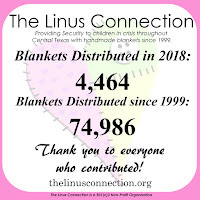 Many thanks also go to the countless groups, churches, classes, and individuals that donate their time and talents making blankets for The Linus Connection.